World`s largest resort swimming pool within a marina and marina resort facility that includes condominiums, botanic gardens, indoor snow skiing facilities, conference facility and 400-room 5-star hotel. 5,000 berth marina. The two masts of the feature tension membrane structures shading the resort hotel act as navigational beacons for the marina and the resort pool is so large that guests can hire their own mobile islands for the day on which they can picnic. 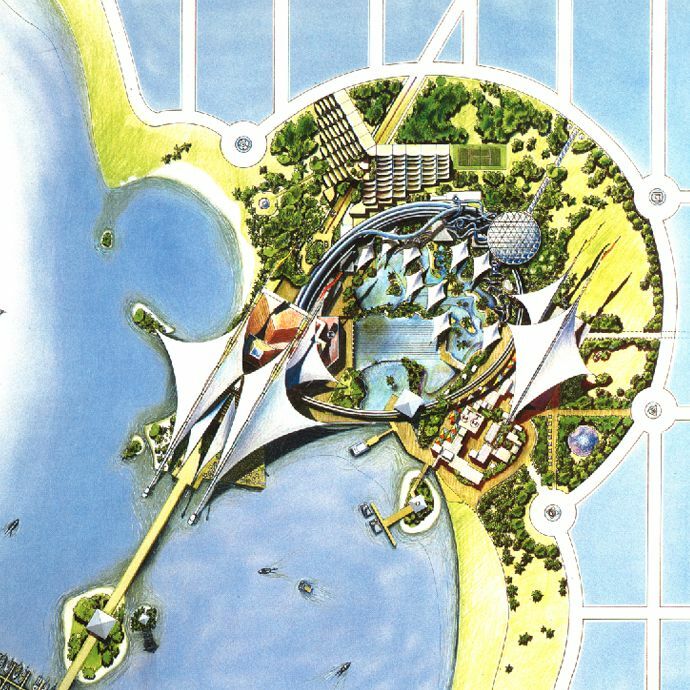 This masterplan was offered as a design competition entry and ARGO was awarded equal first place out of 628 international entries.